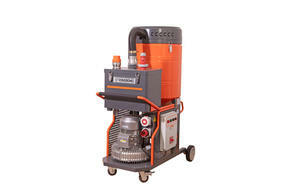 Industrial vacuum cleaners are the optimal solution for cleaning in confined areas and for the removal of hazardous dust and fumes. 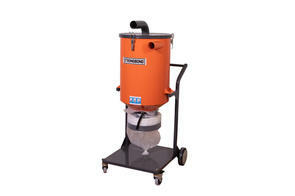 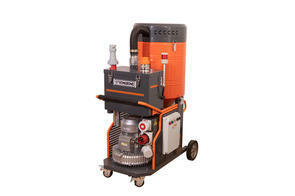 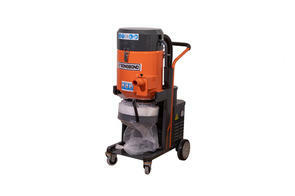 They are an ideal solution for concrete grinding, cutting and wet/dry cleaning. 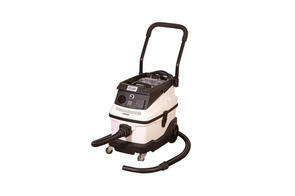 Browse our industrial vacuums range or get in touch to discuss your specific requirements.